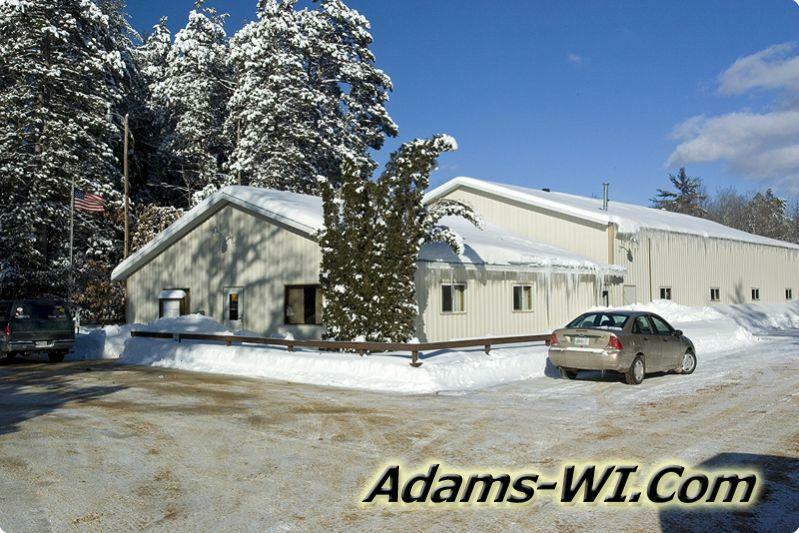 Adams Township is located in Adams County, Central Wisconsin home of the county seat founded in Friendship. Home to the City of Adams and Friendship Village where the county seat is located. These two communities are the largest in the County and offer shopping, health care, entertainment and home to Landman Realty llc. This township has Friendship Lake, Little Roche-a-Cri Creek, Klein Creek, Fordham Creek, Duck Creek, the Union Pacific Rail Road, Houghton Rock and Lighthouse Rock.